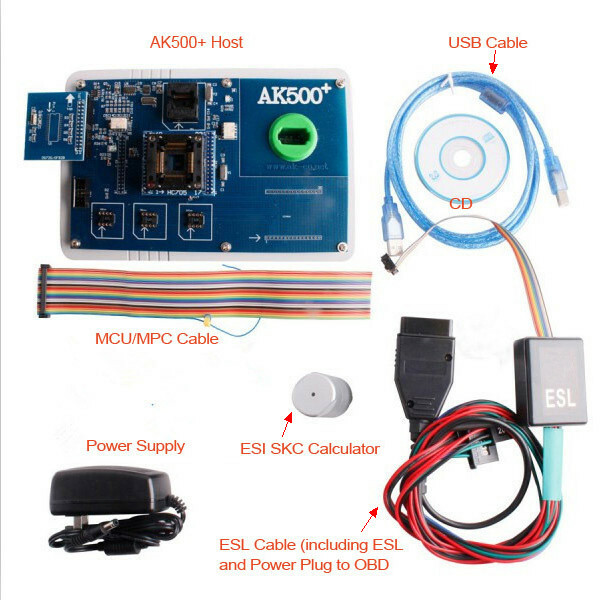 MB AK500 Key Programmer plus key generator EIS SKC Calculator is powerful tools. 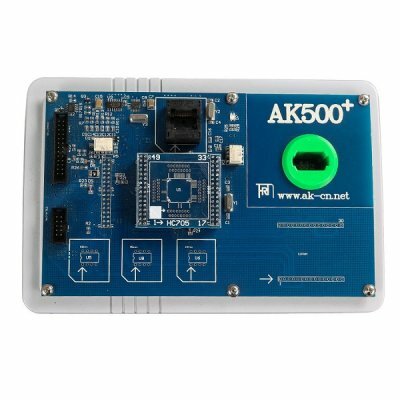 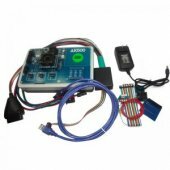 MB AK500 Key Programmer is obd2repair multi-purpose vehicle intelligent programming system. 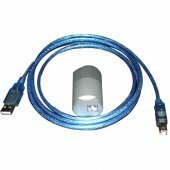 MB key generator from EIS dump only without removing any part even for MB cars with 7 years.